The third film in M. Night Shyamalan’s unconventional superhero trilogy Glass is available on Digital HD now and the 4K Ultra HD, Blu-ray, DVD and On Demand release will hit shelves starting April 16. The film completes the story that began with 2000’s Unbreakable and continued in 2016 with Split. ComingSoon.net has an exclusive Glass Blu-ray clip about director M. Night Shyamalan’s process, which you can check out in the player below! Pre-order your own copy by clicking here! The Collection of Main Characters: A look at all the players in the film and how they fit in the universe created by Shyamalan, including David Dunn (Bruce Willis), Kevin Wendell Crumb and his assorted personalities (James Macavoy), and Elijah Price (Samuel L. Jackson). 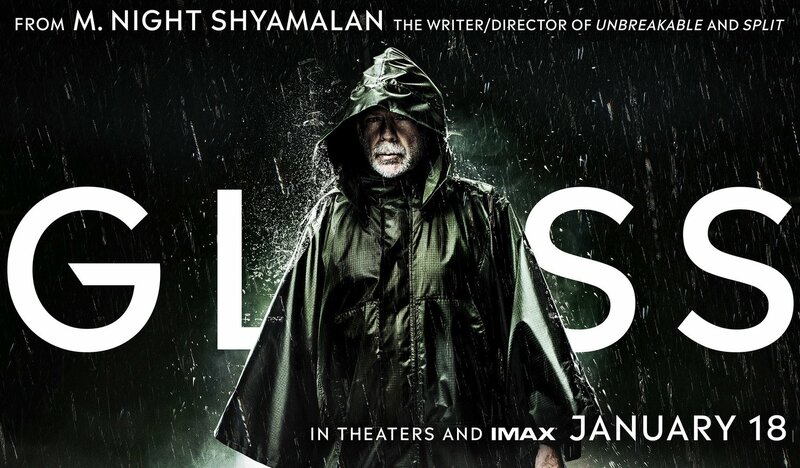 Bringing the Team Back Together: Shyamalan is famous for working with many of the same crew from film to film, and the cast and crew share personal stories of why the director’s productions feel like seeing family again. Breaking Glass: The Stunts: The superhuman strength of The Beast is best illustrated in the stunts. Take a behind the scenes look into the very effective methods of executing stunts in the film. Connecting the Glass Universe: Explore Shyamalan’s stylistic approach to the trilogy and the unconventional concept of a comic book movie grounded in reality. 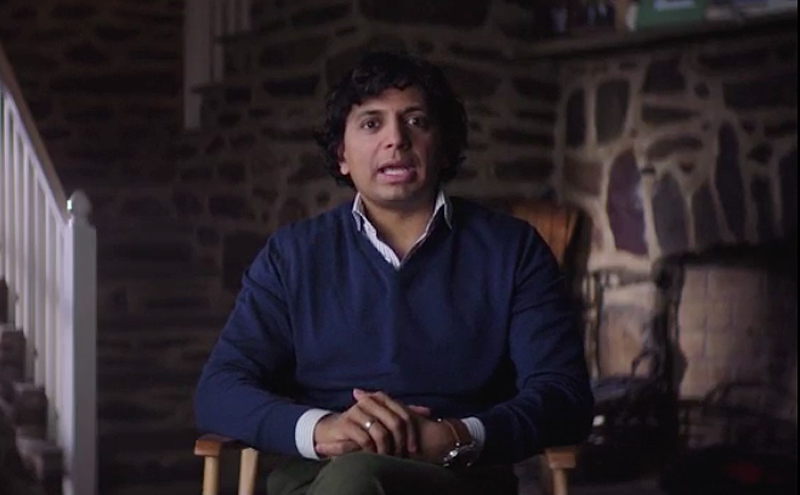 M. Night Shyamalan: Behind the Lens: Cast and crew discuss the filmmaker’s dedicated and meticulous approach to storytelling. The Sound of Glass: Composer West Dylan Thordson elaborates on his use of string instruments to create tension and explains why recording the score on-location enhanced the tone of Glass. Enhancing the Spectacle: The VFX team provides details on the rewarding task of using CGI as an effective tool to intensify the narrative. Raven Hill Memorial: Roam the long corridors of Raven Hill Memorial Hospital and see why the cast and crew describe the eerie location as its own character in the film. Night Vision: A look at the early stages of Glass by examining the storyboards and their remarkable similarity to the final shots in the film. Additionally, the DVD will include several deleted scenes, as well as a conversation between McAvoy and Shyamalan as they discuss the importance of originality when creating a film in this genre. You can complete the trilogy when Glass, the culmination of Shyamalan’s subversive look at comic books, mythology, and the nature of good vs. evil when it goes on sale this April. The post Exclusive Glass Blu-ray Clip On M. Night Shyamalan’s Process appeared first on ComingSoon.net.